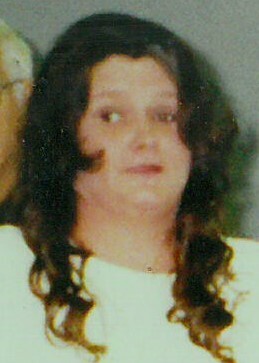 ROBERTA "ROBIN" JOBES (nee Perdue), age 58; beloved wife of Raymond; loving mother of Dakota, Cathy, Melissa and Brian Adams; devoted grandmother of Carly, Karma, Dalton, Jackson, Jacob, Destiny and Corbin; cherished sister of Doris and Chris Forman and Jamie Grimes. Friends may call at GOLUBSKI DELIBERATO FUNERAL HOME 4747 TURNEY RD. CORNER of GARFIELD BLVD. FOR A MEMORIAL GATHERING ON WEDNESDAY, FEBRUARY 13, 2019 FROM 6-8PM, FOLLOWED BY A MEMORIAL SERVICE AT 8:00PM. Online condolences may be submitted at www.GDFH.net.